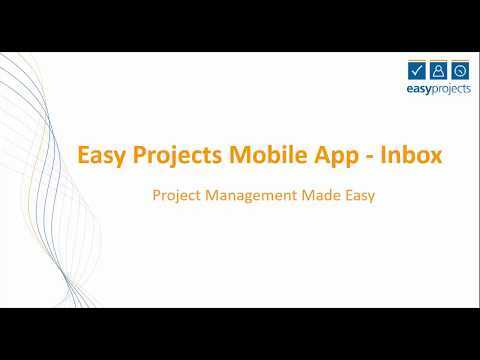 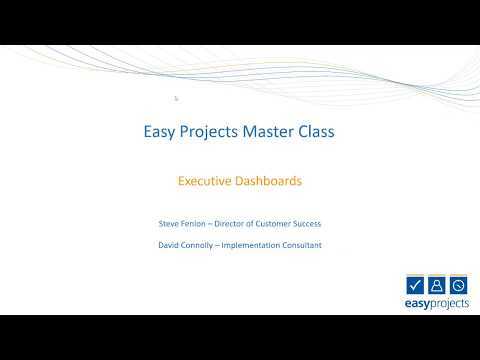 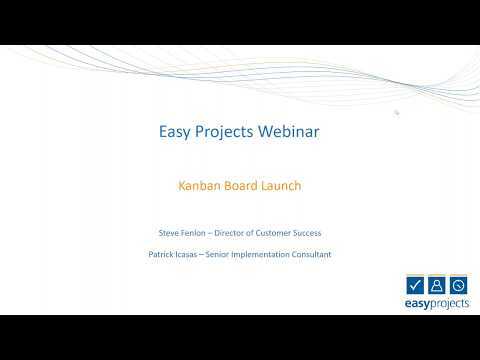 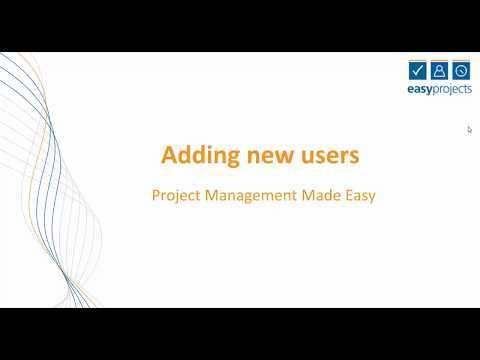 Project Management Software: Welcome to Easy Projects! 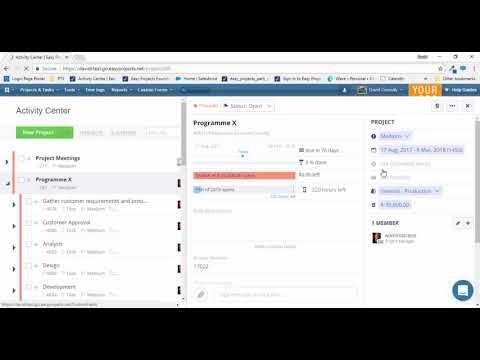 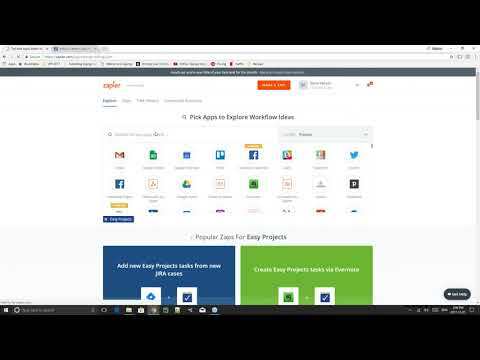 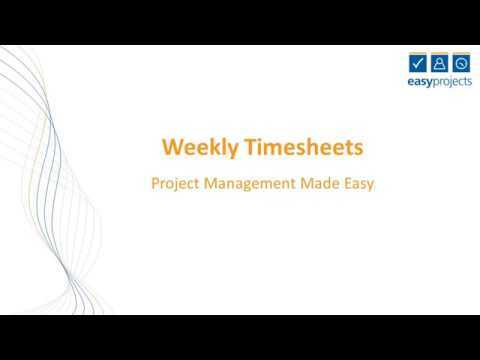 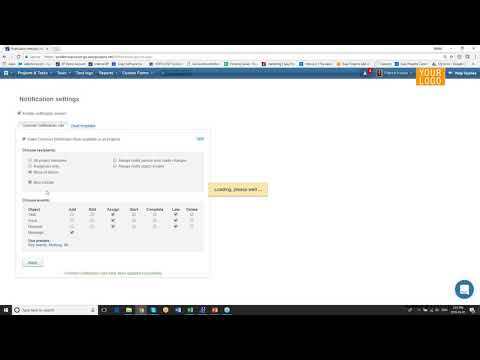 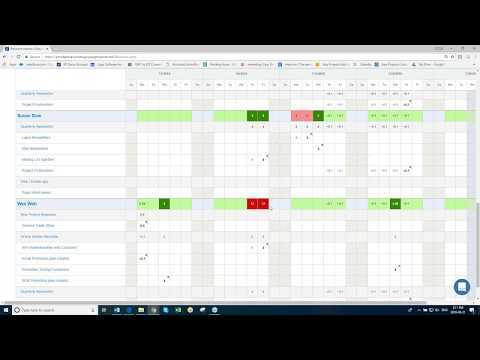 In this video, we'll talk about how to log time using the Easy Projects Weekly Timesheets page! 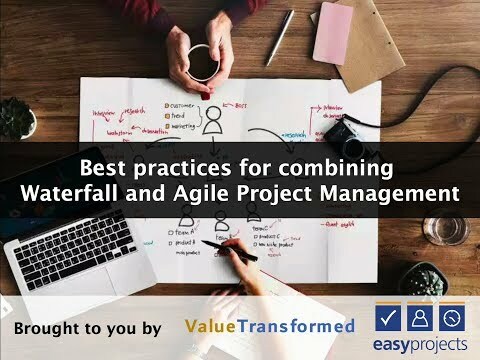 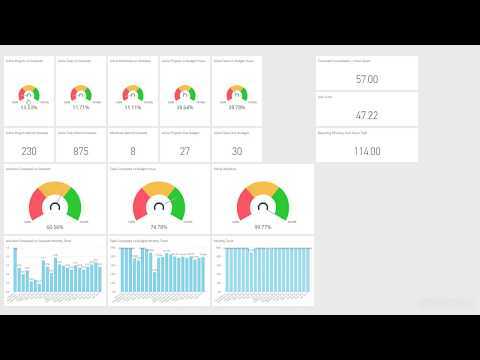 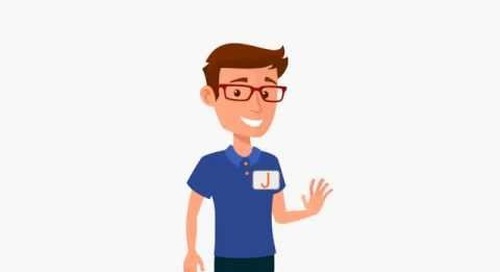 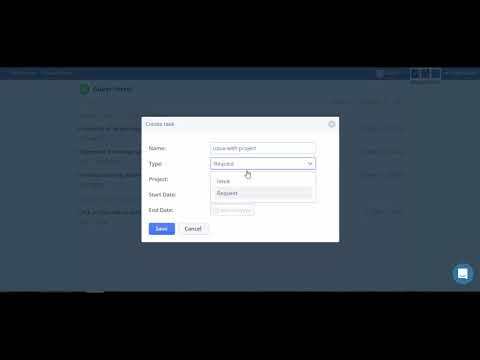 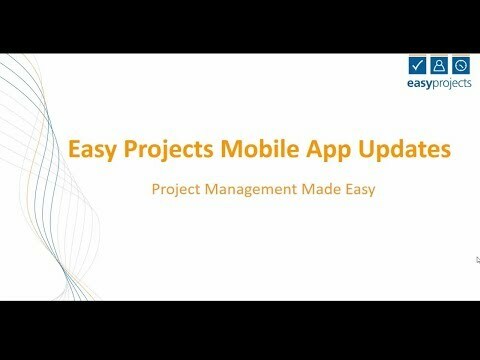 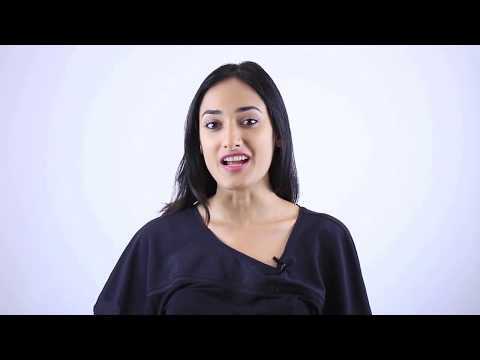 A short high level overview of the Easy Projects platform. 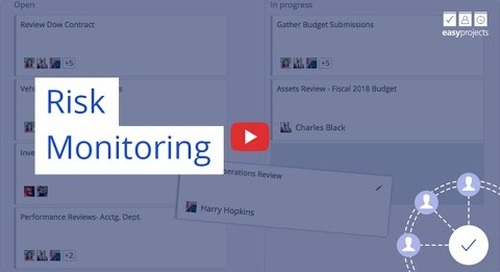 You can now add custom fields to Project Expenses in Easy Projects allowing you to record and report on all your relevant expense data.